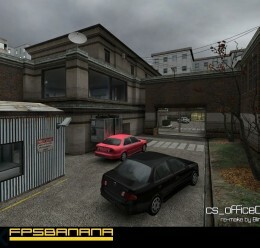 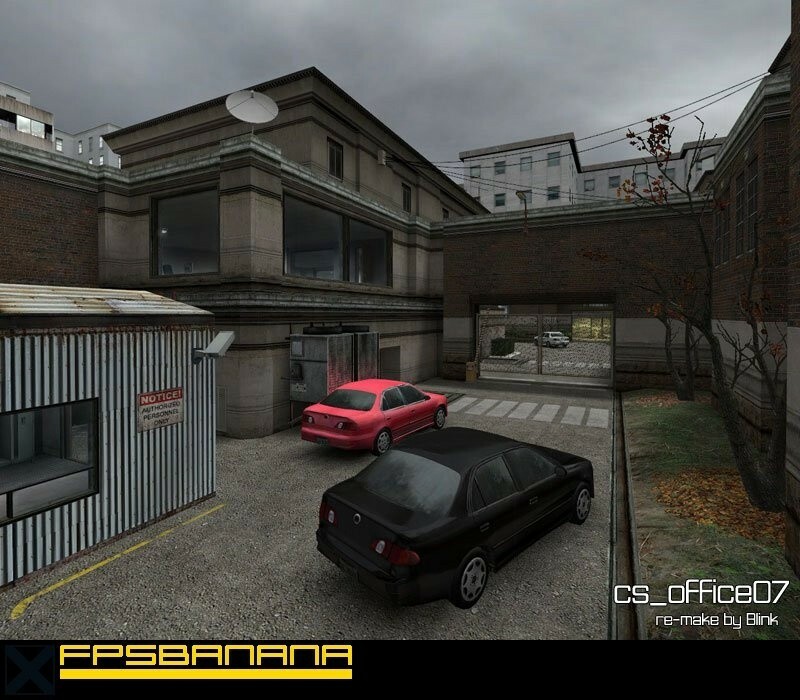 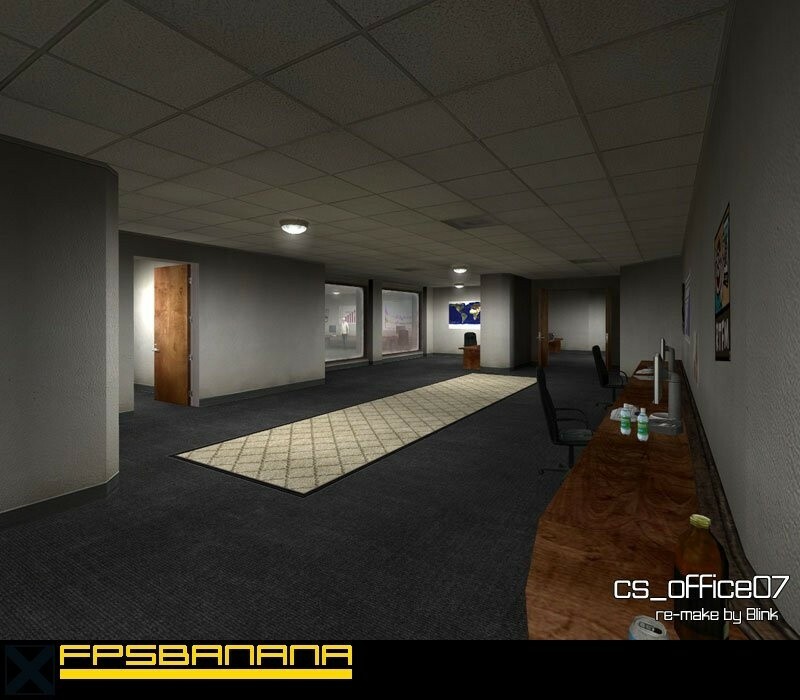 2nd BEST MAP EVER MADE FOR A GAME USING SOURCE ENGINE ! 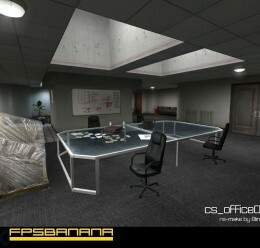 Good for zombiemod, deathmatch and maybe building !! 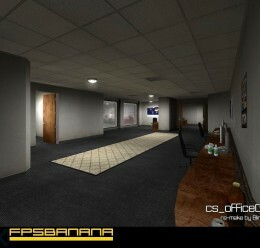 U should use for counter strike ! 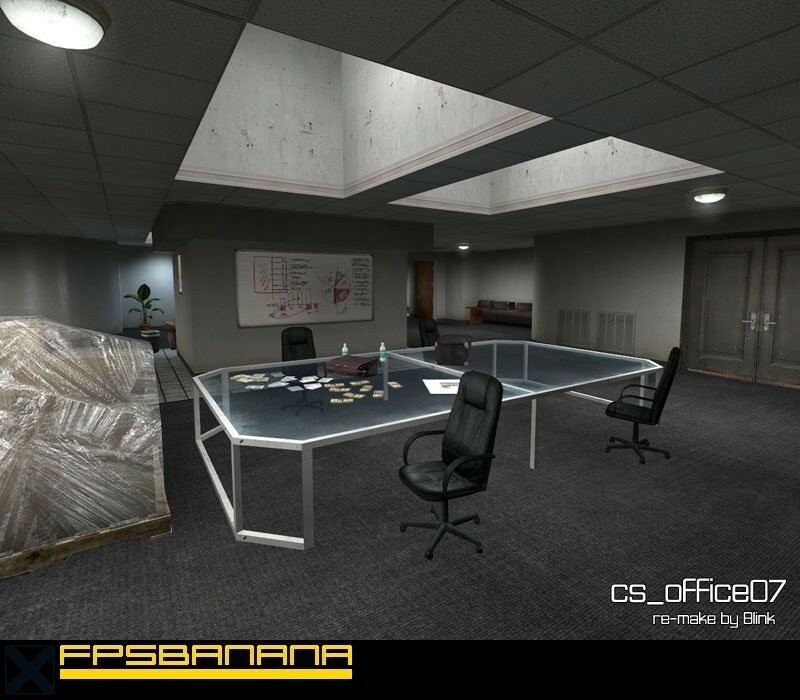 Many new things, new rooms, new garage and few new textures !